I enjoy Seeger’s music and appreciate his commitment to equality and environmentalism, so I was sad to learn of his passing. Be sure to watch “This Land is Your Land” from Obama’s first Inaguration which Seeger performed with Bruce Springsteen and listen to this interview with him on Democracy Now. George and I drove up to Syracuse Friday night to see John Gorka. This was one of my favorite songs of the night. The video clip is from another concert, though. 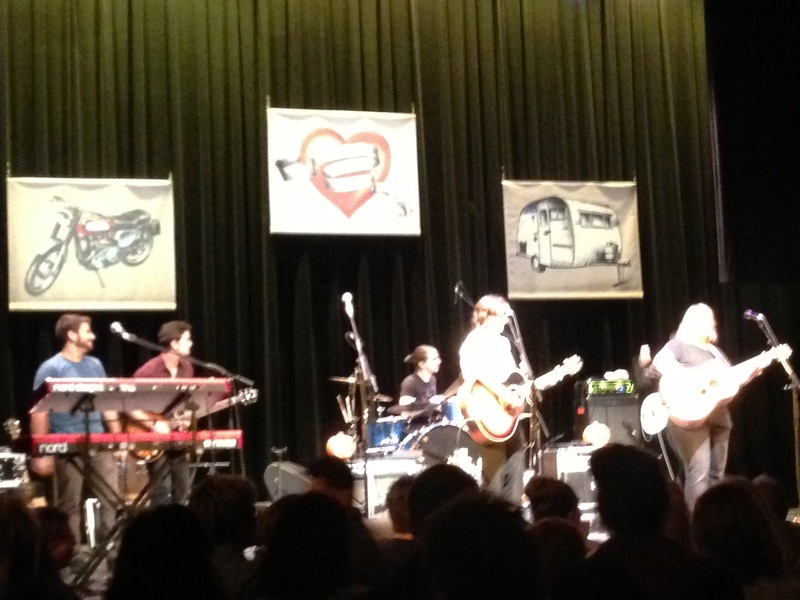 Rachel and I saw the Indigo Girls in concert Tuesday night at the State Theater. A great show! 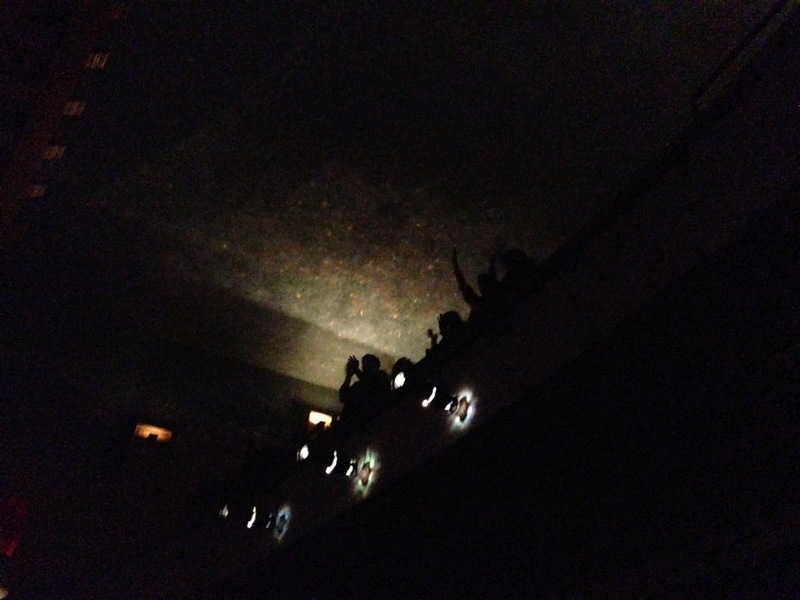 The crowd in the balcony is excited! 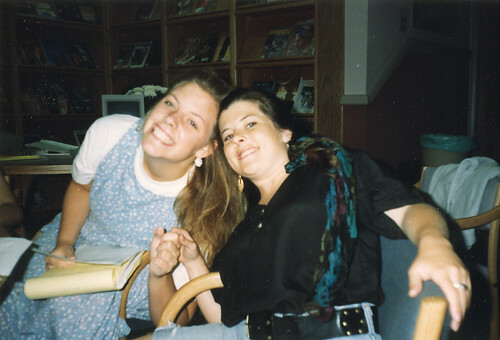 If I remember correctly, Stephanie (on the right) introduced me to the Indigo Girls when she played their first album for me at the June 1990 Oklahoma Arts Institute at Quartz Mountain. Brian and I saw the Indigo Girls in Park City in 1997 or 1998.